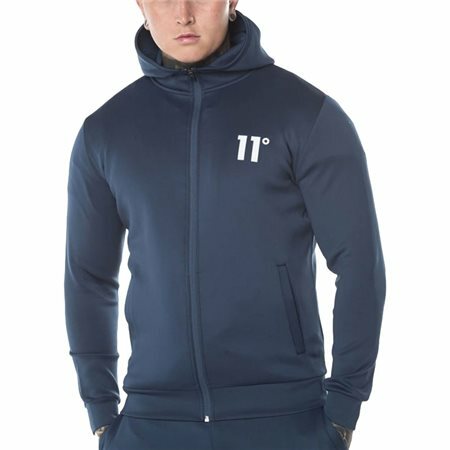 Take your street style to the next level with the latest addition to the 11 degrees collection, the core zip poly hoodie in insignia blue. Made from soft touch but ultra-durable poly fabric, perfect for day to day wear or for the gym. Cut in a regular fit for optimal comfort.